Not all venues make the guides. You need to be told about these exclusive gems by insiders who know their way around Holland. Read about my latest discoveries. Earlier this month, Groenendael Hotel & Conference Center in Hilvarenbeek, one of the finest training and conference venues in Holland, reopened its doors. The original castle and estate date from the 14th century. In the 1950s Philips became the exclusive tenant, and added a state-of-the-art training centre with 120 rooms, two high-tech auditoriums and over 30 meeting rooms, all located on a beautiful ten-acre-large estate. On 1 October 2012, operations were taken over by meeting venue specialist Regardz and exclusive caterer Hutten, finally making this location available for all meeting planners. The location is dedicated to developing skills and sharing knowledge, and provides all the facilities required for an uninterrupted and successful training or meeting. All technology required is available, and the food and beverage is tailored to the meeting. There are many breakout and seating areas for secluded discussions or just to relax, plenty of sports facilities and comfortable rooms. And no matter what window you look out from, the impeccable lawns and beautiful nature are all around you. 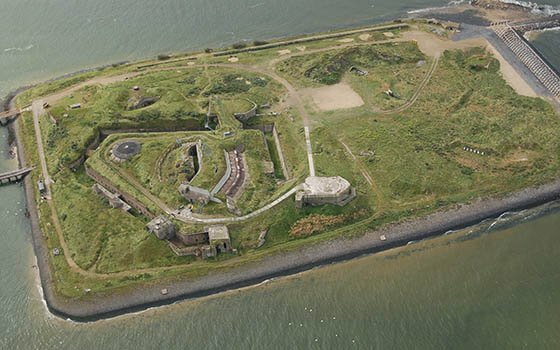 Fort Island IJmuiden is only accessible by boat. The short crossing is the surprising start of a unique meeting experience! The crossing, the vast fortress, historic rooms and complete equipment for business meetings, make for an inspiring and surprising combination. This ten-acre-large versatile island lies at the mouth of the North Sea, and is a part of the Defence Line of Amsterdam. Imagine yourself in an ambience of history, adventure, relaxation and excitement, just 25 minutes from Amsterdam. This UNESCO World Heritage site offers five unique rooms for 10 to 400 guests, and can be rented exclusively. 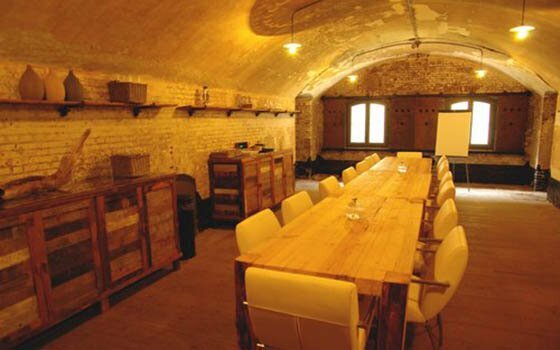 In keeping with the unique character of the location, special meeting breaks are offered, such as exploring the fort with short, original and invigorating team activities and individual activities. Panorama Mesdag is a unique location for an unforgettable evening with your guests. Upon entering, you step right into the largest painting in Holland, and imagine yourself 120 years ago in the atmosphere of the old fishing village and developing seaside resort of Scheveningen. 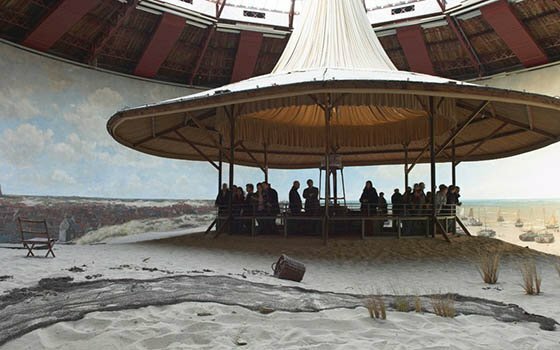 Panorama Mesdag is a cylindrical painting, more than fourteen meters high and 120 meters in circumference. The vista of the sea, the dunes and Scheveningen village was painted by one of the most famous painters of the Hague School, Hendrik Willem Mesdag. It is the oldest 19th-century panorama in the world in its original site, and of great cultural heritage. The red and green museum rooms are available for receptions and dinners. Part of this experience is a tour of the museum, which allows your guests a glimpse behind the scenes, where the secret of the Panorama is unveiled. Vincent Van Gogh once reflected that “Panorama Mesdag is the most beautiful sensation of my life. It has just one tiny flaw and that is its flawlessness. An experience that your attendees will long remember and guaranteed to make for an inspiring meeting. This is what the authentic and beautifully located conference and recreational farm Hayema Heerd offers. The impressive farmhouse with its huge trusses, beams and thatched roof is the perfect backdrop for meeting, learning, reflection and innovation. Your guests may even sleep in the hayloft in a bed of straw, while local agricultural entrepreneurs offer a unique and inspiring break. During a tour they tell you how they manage their businesses and what choices they have made. They give you an interesting peek into their rural lives. When organizing meetings, the venue you choose has great impact on how your delegates perceive the entire meeting. Traditionally the exclusive domain of the board for their meetings, now more and more people discover the advantages of meeting in the comfort and luxury of a well-designed and equipped boardroom. 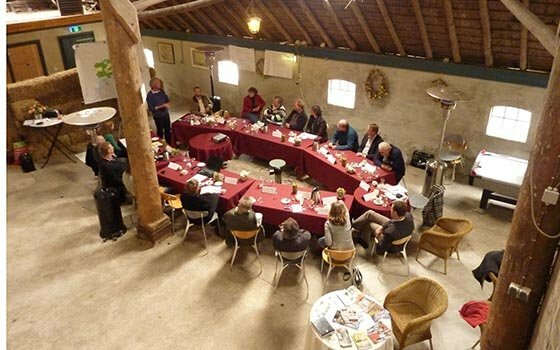 Every meeting planner must have a shortlist with the best, most unique and authentic facilities throughout Holland. State-of-the art technology, excellent food and beverages and top-class service are a given. I hereby share my fine and out-of-the ordinary selection of boardrooms in Holland. Last week you have read about the first 5, this week I post about the top 5. 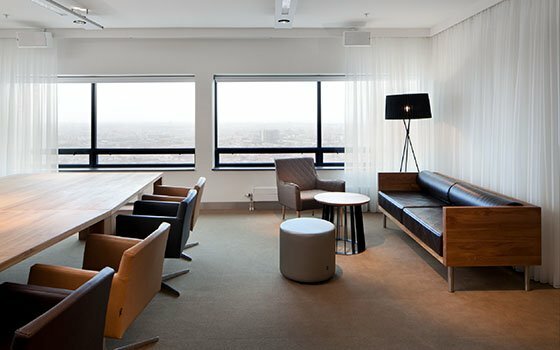 Twenty-two comfortable leather CEO seats await your delegates when they reach the 17th floor of the FiftyTwoDegrees building in Nijmegen. This high-tech business centre combines technology, business and lifestyle, and is a podium for knowledge and inspiration. Located at 52 degrees latitude and with award-winning architecture, this highly energy-efficient venue offers a business lounge and private lounge area in combination with the boardroom. Built in the Golden Age – the era of the Dutch East India Company, Rembrandt and Vermeer – the beautiful manor Huize Frankendael was home to several private occupants before it became a tea and pleasure garden (playground) in 1849. Since that time the rooms were for hire for parties and dinners. These days, Huize Frankendael provides bespoke services to all its guests. The 18th-century salons and 19th-century rooms in the main building and coach house provide a stately backdrop for a private dinner, a training session or meeting. The contemporary boardroom is located on the second floor. It looks out over the classical formal garden on one side, and the city on the other side. 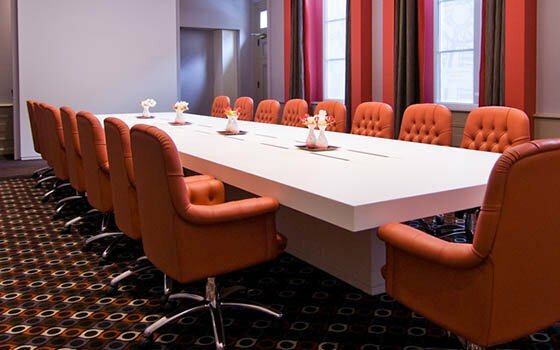 Amsterdam’s finest conference facilities are provided in the completely revamped Princenhof Meeting Centre, part of the luxury 5-star Hotel The Grand. The hotel offers the InspiredMeetings concept, which combines the latest conference technology with a passion for excellence. 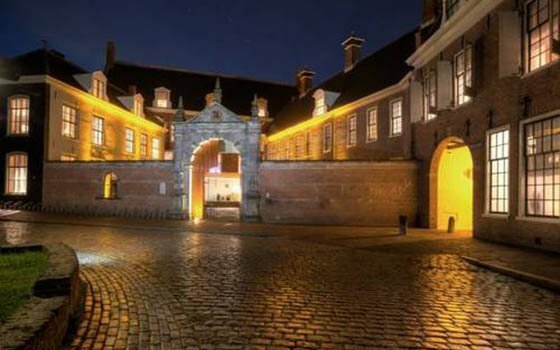 State-of-the-art boardrooms are available in a 16th-century historical monument. 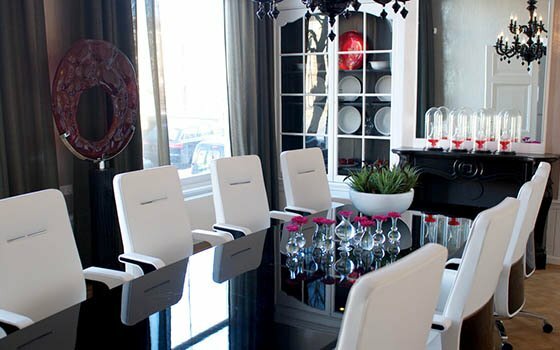 The Grand Boardroom offers French luxury, contemporary comfort and full technical equipment, including video-conferencing. This beautiful and unparalleled venue offers exclusive meetings at the top of Amsterdam. Located on the 32nd floor of Amsterdam’s tallest building, your guests can enjoy the high-tech and high-touch meeting environment. The boardrooms, lounge and superb meeting room accommodate up to 100 persons. Your guests will long remember the meetings because of the breathtaking panoramic views. The six SkySuites are located on the 40th floor, and each has a unique ambiance, ranging from clean via playful to tantalising. A meeting, a party, a dinner, a brainstorm session or a network event can be held at top level now. 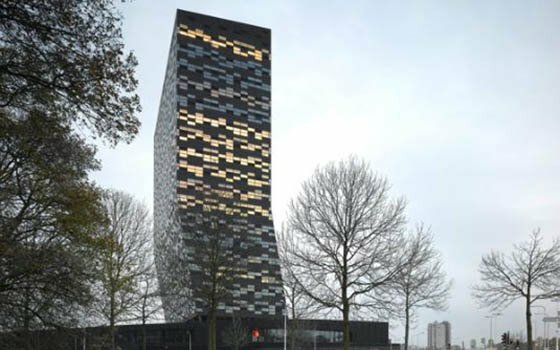 The SkySuites are situated high enough to see the sun set three minutes after all the other people in The Hague. In addition to the boardrooms, the top floor boasts The Penthouse, Holland’s highest restaurant. It has spectacular views, a balcony and a very impressive window projection setting, creating a 27-window video screen that combines images with the real-time view of the city. It goes without saying that there are many more excellent boardrooms available throughout the country that could have easily made this list as well. I had the luxury to pick from a wide array of beautiful venues and extraordinary facilities, yet the difficult task to narrow it down to only ten. Which exclusive venue is missing from this list according to you? Share your tips! 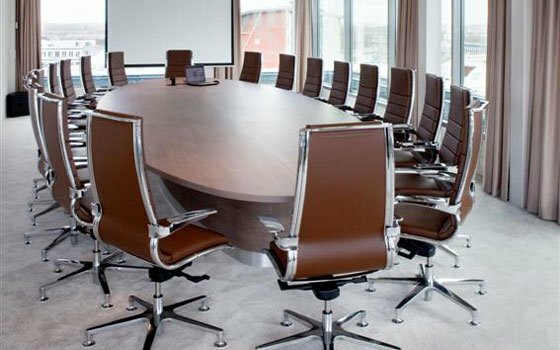 I hereby share my fine and out-of-the ordinary selection of boardrooms in Holland. This week you’ll read about the first 5, next week I will post about the others. 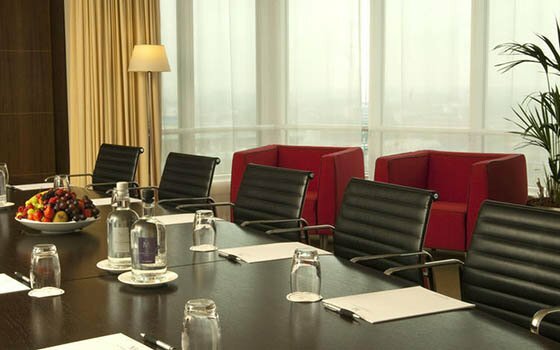 Offering no less than six sumptuous boardrooms on the upper floors of The Manhattan Hotel, your meeting will be a success, especially with the backdrop of Rotterdam’s skyline. 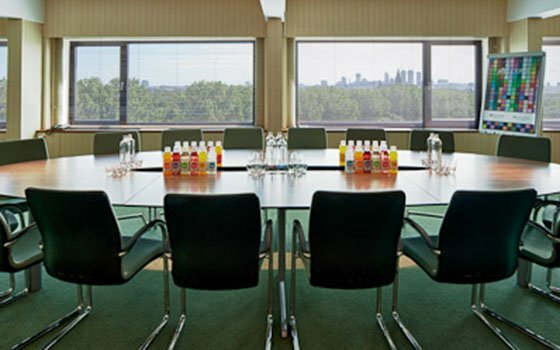 Stunning views and state-of the-art facilities make these boardrooms ideal settings for your meeting or intimate event. Everything you may need in a boardroom, combined with impeccable service and delicious culinary offerings. 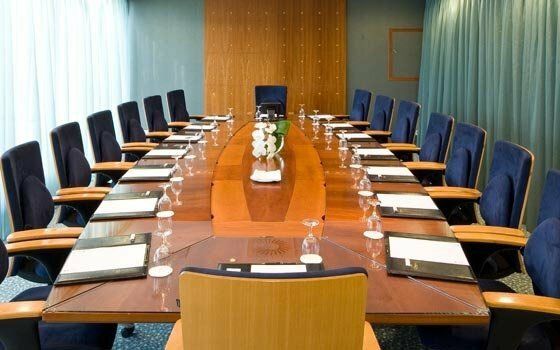 This is what the stylish boardroom of the Okura Hotel Amsterdam offers the international meeting guest. Combine your meeting with a private dining experience overlooking the city of Amsterdam from the hotel’s panoramic rooms on the 23rd floor. 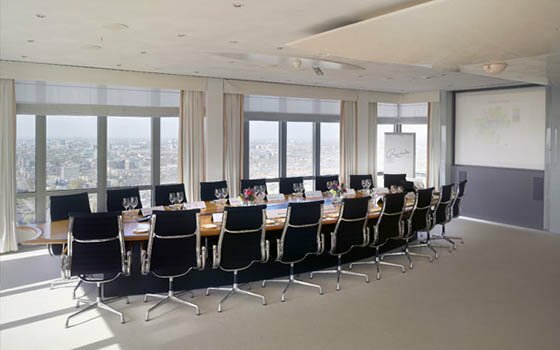 Another top-level boardroom, with stunning views of The Hague’s skyline, is located on the uppermost floor of the Bel Air Hotel The Hague. The privacy on this floor appeals to many a meeting planner and creates an ideal setting for confidential meetings. There is ample space and two separate seating areas. All technical facilities are available, including video-conferencing. The venue is next to the World Forum Convention Centre and the International Criminal Court. De Brouwerskamer is a room like no other, and a very intimate one at that. It features unrivalled, breathtaking grandeur, while retaining a pleasant, personal feel. It exudes the atmosphere of the good old days. The presence of the master brewers is still discernable in this beautifully decorated room. The books in the library reveal their secret recipes. 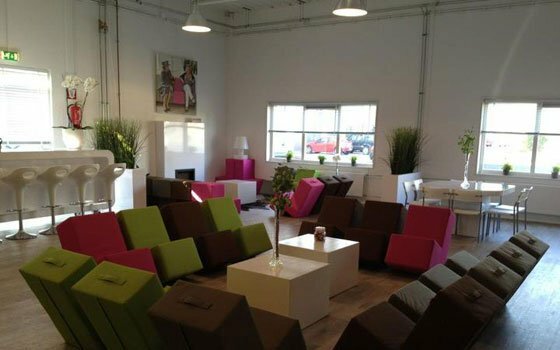 Named the best ‘smart co-work centre’ of Holland, Zaamen is a new and trendy hotspot for entrepreneurial professionals. Offering flex work spaces, stylish offices for freelancers and young entrepreneurs, and excellent settings for meetings and brainstorm sessions, Haarlem has created a vibrant and inspiring place to be. 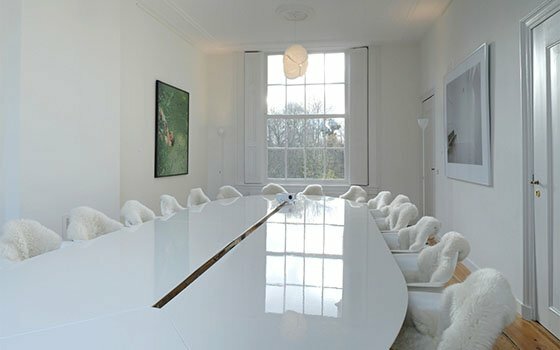 The Castor boardroom is stylishly decorated and offers a great view of the Nieuwe Gracht. Friars and princes went before you in the Prinsenhof, a beautifully restored church from the early 15th century. 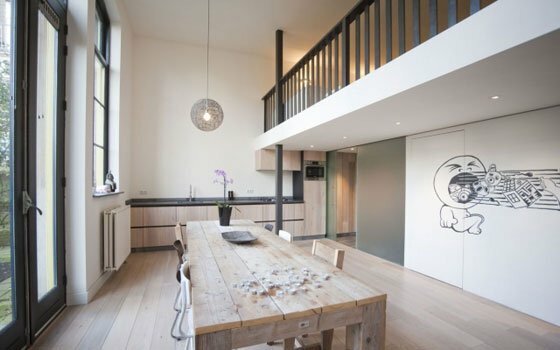 The historic grandeur has been restored, and is combined with all modern conveniences to create this newest gem in the heart of the city of Groningen. The entire staff is ready to ensure the success of your business meeting from 10 to 300 people, or your private dinner. The Garden Room is one of the nicest rooms, overlooking the beautiful Prinsentuin garden. The Vaults Cellar is the place for a drink after your meeting. MOBI is an experimental mobile building, in which artists and creatives can organize presentations, exhibitions and workshops. 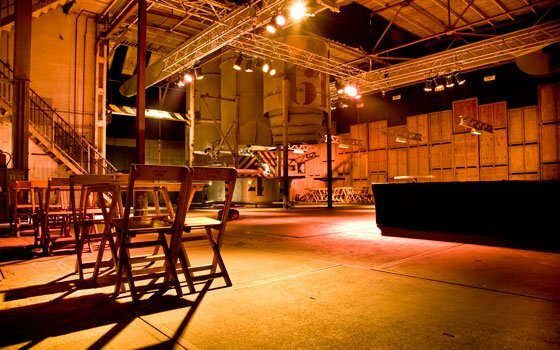 The unconventional, temporary venue is located in the Groningen Ebbingekwartier area. Viewed from the street, MOBI resembles a terminal. 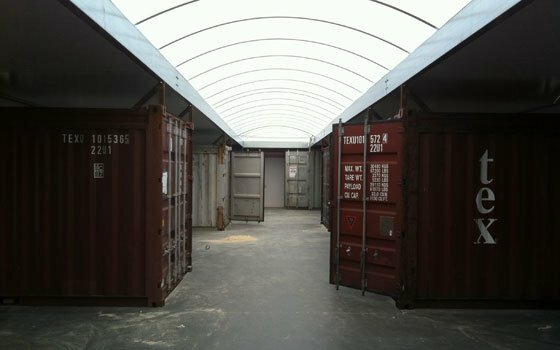 The building consists of containers that have seen the world; in Groningen they are the building blocks for the space of artist initiative NP3. Transshipment terminals are for goods, this place is a transfer of ideas and contemporary art. The building is energy neutral and can easily be disassembled to be rebuilt elsewhere, wholly or partly. All these aspects make MOBI a totally out-of-the-box location for your event. The surprising setting will certainly inspire your attendees, creating a lasting memory. 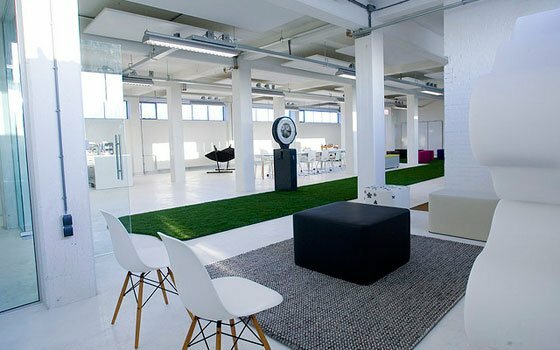 The Floor is a creative and inspiring meeting room, and you decide how you want to furnish the 140m² space. Thus, a comfortable setting is easily created for groups of 2-60 people. The luxury levels of catering that can be selected are ‘Concrete’, ‘Wood’ or ‘Marble’. 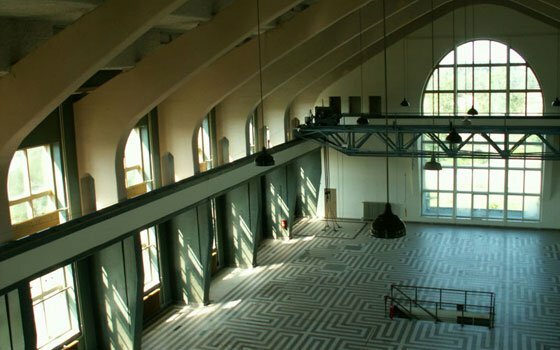 The space itself combines the industrial setting of this former water treatment building with a surprisingly light design interior. Everything is just a bit different, the bar is movable, there is a cozy open fire, and special armchairs conjure a smile on your face! Lute in Ouderkerk, just outside Amsterdam, is widely known for its fantastic cuisine. The very inspiring and passionate owner-chef Peter Lute also offers two exclusive boardrooms, for 8 and 12 people, with a private entrance and outdoor area in his 17th-century former factory. All facilities are available and the lovely interior is an inspirational setting for your meetings. The “good news wall” is a nice touch that gets attendees in the right mood easily. Lute also has its own boat, for meetings and dinners on the river Amstel. Are you organizing confidential summit on neutral ground? Do you require a meeting room that offers tranquility and seclusion, yet all the high-tech features you require, and culinary delights? 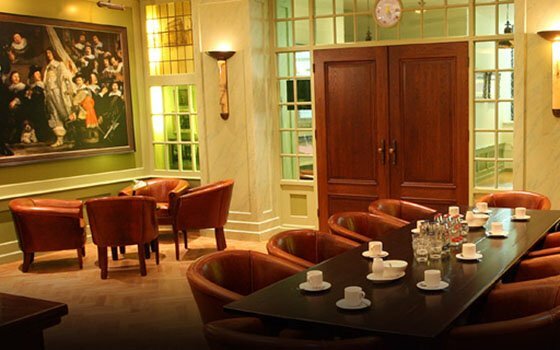 The Bossche Boardroom is your venue. 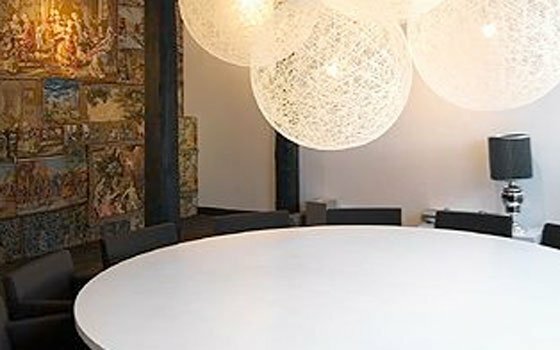 Located on the penthouse floor of the ICT Media building in ‘s-Hertogenbosch, the boardroom has an exclusive and private atmosphere, extensive audio-visual facilities, excellent cuisine, and a cozy bar. The design and materials are honest and warm. The space is both light and private, thanks to thoughtfully chosen colors and glass windows. One of the former classrooms was converted into a spacious, quiet and very light work and residential area. This provides a very special and homely setting for your next conference, meeting or brainstorming session. At which of these ‘hidden secrets’ would you like to organize a meeting? And why do you prefer this one? Let me know in the comments! Over the past hundred years or so, Holland has developed from a manufacturing society into a service society. Literally hundreds of beautiful buildings are left as a reminder of a once thriving industrial economy. This rich heritage has now been given a second life, as many of these architectural marvels are converted into meeting and event spaces. Immediately upon entering, you will feel privileged to be a part of this rich history, even if it is only for a little while. Of course I recognize that each meetings’ preferences are different, and therefore I share my fine and out-of-the-ordinary selection of industrial venues in Holland. 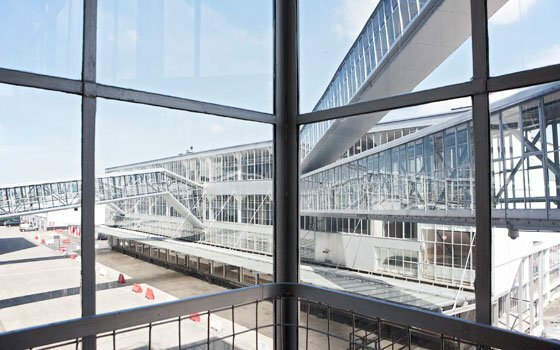 Opposite Amsterdam Central Station, across the IJ river, a new event venue is one of the city’s new creative hotspots. De Overkant (‘The Other Side’) is a former Stork machine factory. 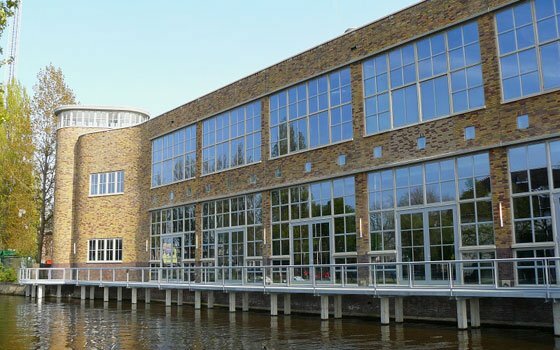 In a central location of this complex lies the Kromhout Hall, a raw, light, grand, impressive, authentic, industrial, versatile event venue on the bank of the IJ in Amsterdam North. With a 20-meter-high glass ceiling, steel structures, cranes and total length of 150 meters, the hall gives a unique look and feel to each event, small or large, modern or authentic. The Veerensmederij dates back to 1904, when the Dutch Iron Railway company opened its central workshop in Amersfoort. The springs of the bogeys for the train wagons were forged here. During an extensive renovation process, many characteristic parts were restored, creating a spectacular setting for meeting and events. New Energy is located in the monumental spinning mill of the former textile factory Clos & Leembruggen. 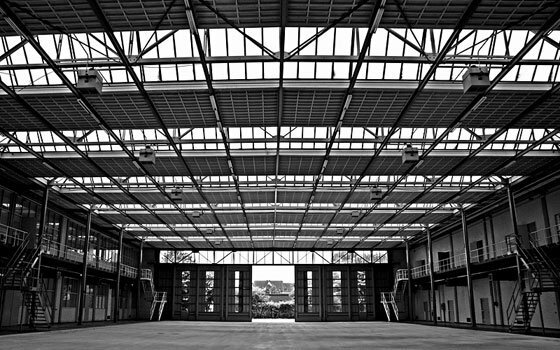 The characteristic building boasts a large production hall with long facades and large windows, surrounded by several side rooms and a monumental entrance. After being used by an energy provider for the past years, the building was recently transformed into an inspiring conference venue. The three state-of-the-art meeting rooms have retained their authentic character and can accommodate up to 150 people. 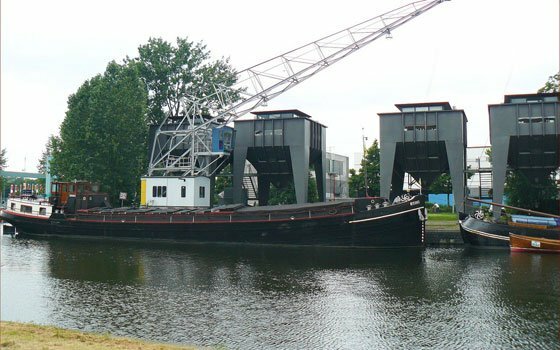 Located in Utrecht’s former inner harbor, servicing the fruit and vegetable auction, these three former sand and gravel hoppers were completely refurbished. An inspirational and creative setting for small meetings. 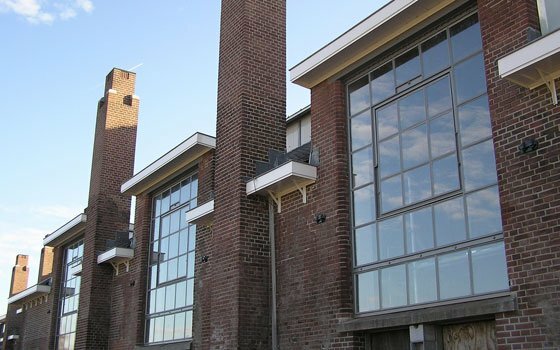 The Tollensfabriek is an old Dutch paint factory, built in 1933. The architectural style is known as ‘New Dutch Realism’. The great open space with its high ceilings and raw industrial look was a great canvas to transform 250m² of this building. It can now be rented for inspiring meetings for up to 60 people. The open space is an example of the flexible new realistic way of working. 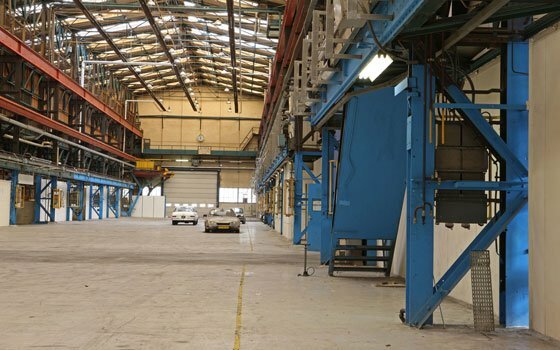 Within one large industrially designed space, there are five areas for traditional or informal meetings and workshops. Shortly after WWI, the Ulbe Twijnstra oil mill was built in centrally located Maarssen, to supply linseed oil for the manufacturing of paint, soap and margarine. In 1996 the plant was closed and a local couple rejuvenated it as an event location under the name of DeFabrique. They took great pride in maintaining the historical and industrial character of the building as much as possible. DeFabrique is now a successful, well-equipped venue for meetings and events from 50 to 3,500 people. The historic ‘t Kromhout shipyard is robust and industrial, surrounded by old ships. 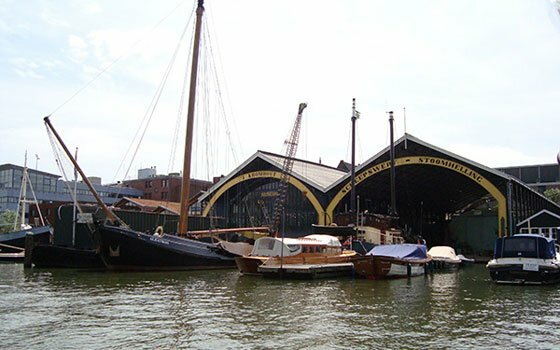 The venue exudes the maritime history of Amsterdam, and was fortunately saved from demolition in 1975. It currently is a unique meeting and event venue, taking you back to the old days of traditional craftsmanship. The former Van Nelle coffee, tea and tobacco factory is considered the most prominent building in the architectural ‘New Dutch Realism’ movement. The building is European Cultural Heritage, and now houses companies engaged in communication, design, architecture and media. Twelve small and large rooms are available for corporate events, fairs, meetings and conferences. The spectacular views from the tearoom will impress visitor. 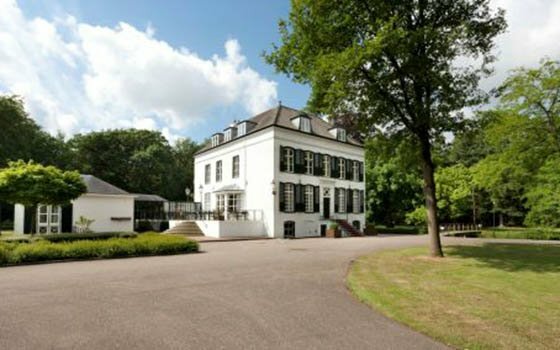 Five beautiful and unique venues in The Hague joined forces, making it easy for bookers to get information and make reservations. The Fokker Terminal, the former Anthony Fokker school, is most suitable for meetings as it offers fifteen break outs (former classrooms), situated around the former aircraft terminal. In De Remise, a former tram depot, now home to the Hague Public Transport Museum, your groups can meet in de historical trams and buses or the hall itself. The Caballero Factory is a former cigarette factory, and a business center for innovative, creative and cultural enterprises, with its meeting areas, business rooms, and a living room and lounge are. Only recently a true gem has become available to the meeting market. Radio Kootwijk is the former radio telegraph transmitter, which connected Holland by phone to the Dutch East Indies since 1923, and other parts of the world later on. The silence and space around the station was necessary for undisturbed connections, but also resulted in free development of nature. After the transmitter finally went off the air in 1998, the dromedary-shaped building stood empty for many years. In recent years, it was restored to its former glory and now it is an exceptionally beautiful and inspiring venue for exclusive meetings and conferences in a stunning environment.